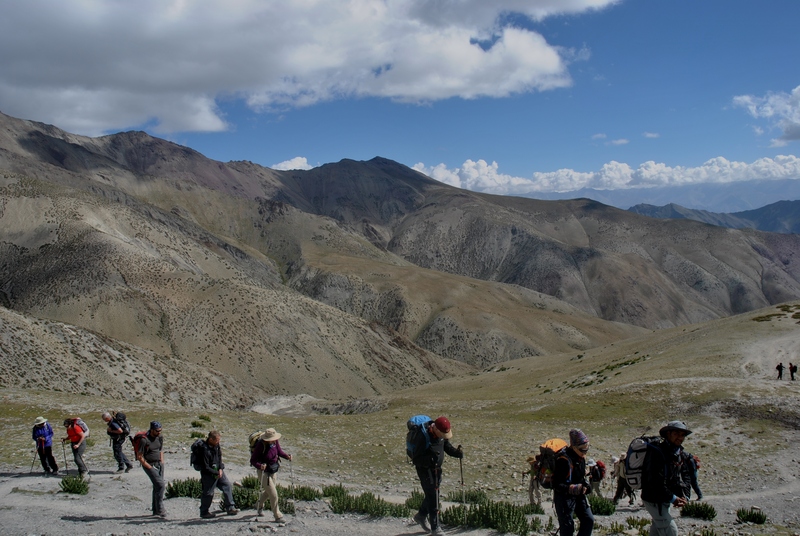 The Markha Valley trek encompasses some stunning trekking routes via centuries old trails in Ladakh, including lush valleys each with their own unique characteristics,famed high passes and hikes along meandering Indus rivers. In the summer, the valleys are filled with herbs such as rosehip and globe thistle, flowers such as wild roses, there is wild juniper which is used in the monasteries and wild rhubarb is seen after the Kongmarula pass. The journey is through classic snow leopard territory, where blue sheep, marmots, golden eagles, lammergeier and other Himalayan wildlife are frequently encountered, rarer species such as the Himalayan weasel, lynx, wolf and of course leopard may be spied usually only via their prints, but no less magical. Several centuries’old monasteries are along the trek such as 17th century Tacha Monastery and old crumbling castles such as the 11th century Markha castle built during the reign of the kings, who used to stay at these old fortresses fending off invaders. 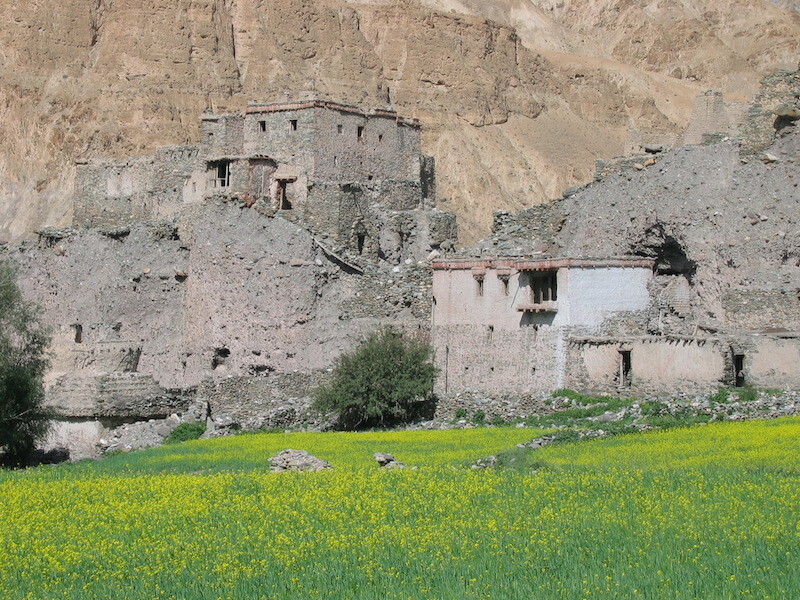 At Nimaling, known for pashmina and local cheese, nomads graze their cattle alongside the Himalayan yaks; this is also where the Hemis monastery would keep their livestock in a by gone era. Any of the markha valley treks can be extended to Climb one of these peaks, such as Kangyatse (6400mts), Djongo East (6040mts) and Regonmoli (6030mts) extra.